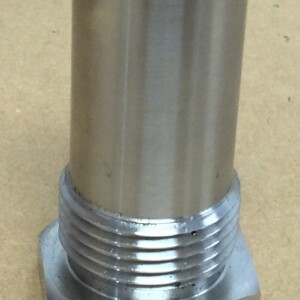 R&D Engineering and Machining can provide a complete solution from small table top fixtures to fully automated systems. 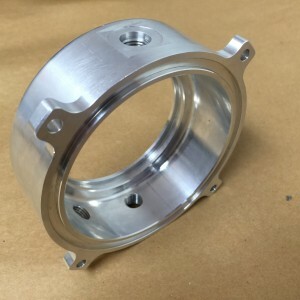 R&D Engineering and Machining has a wide range of CNC equipment using the most up to date software and machinery to bring your concept or CAD file to completion on time and in specification. 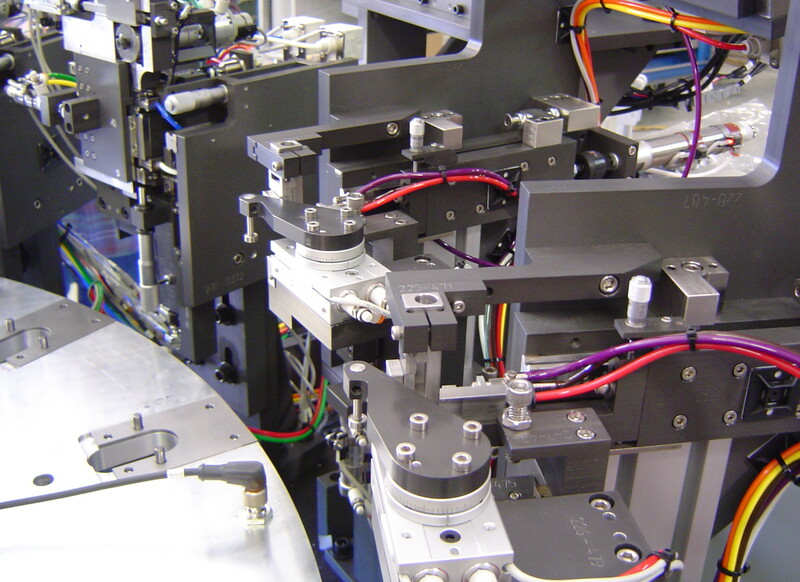 R&D Engineering and Machining builds custom indexing and specialty conveyors. 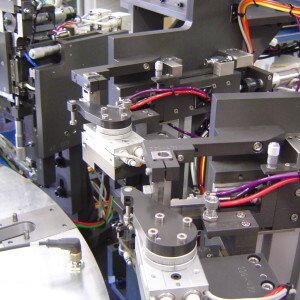 We use high quality anodized aluminum extrusion frames with AC variable speed inverter drives. 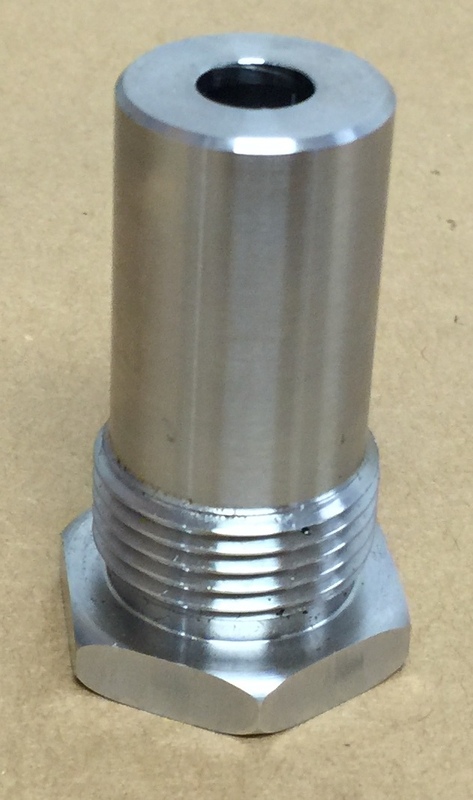 R&D Engineering and Machining builds custom End Of Arm Tooling from 32 cavity medical components to 300 lbs. 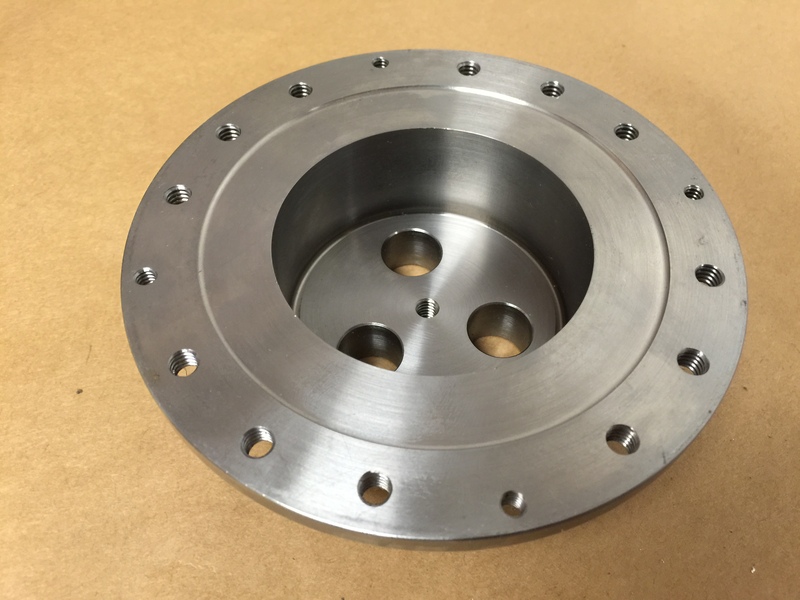 iron castings we can develop the end of arm effector to meet your needs. 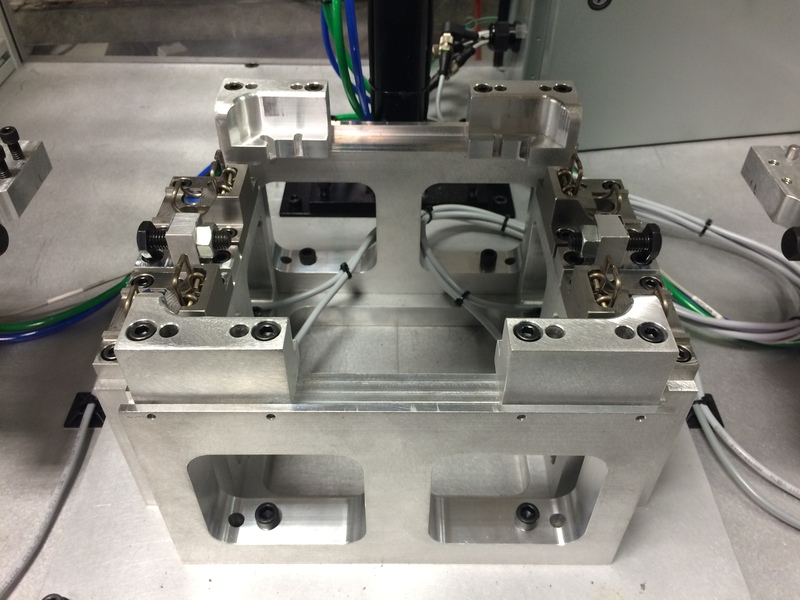 R&D Engineering and Machining designs and builds tooling up to 80” x 100” in size. 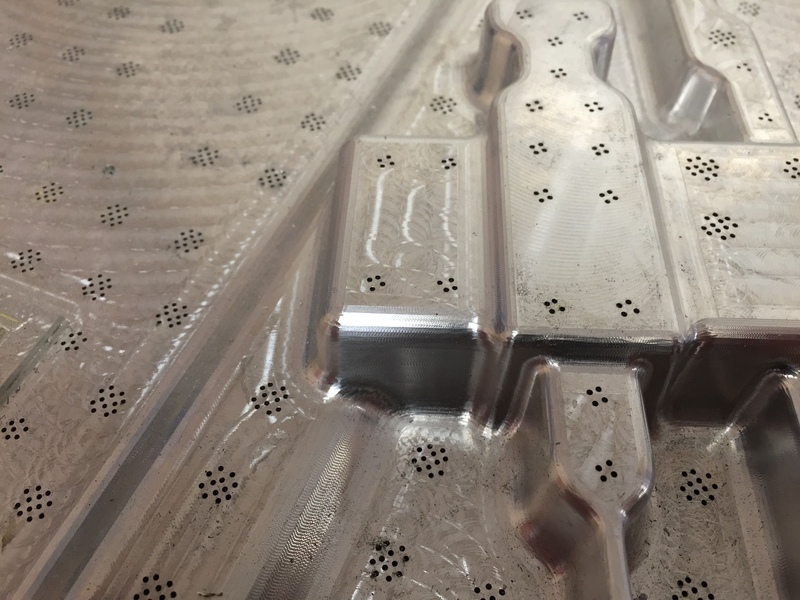 With our very experienced team of mold builders we can take your part model and design, machine, and assemble a turnkey high quality tool. 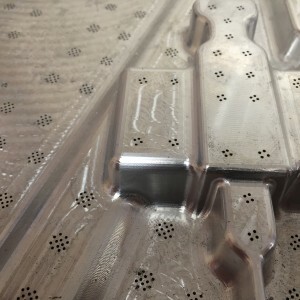 That experience also allows us to tackle the toughest of mold revisions. 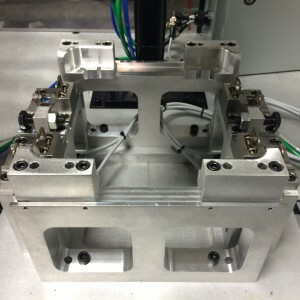 R&D Engineering and Machining stocks virtually all EPP and EPS mold components required to build and maintain tools. 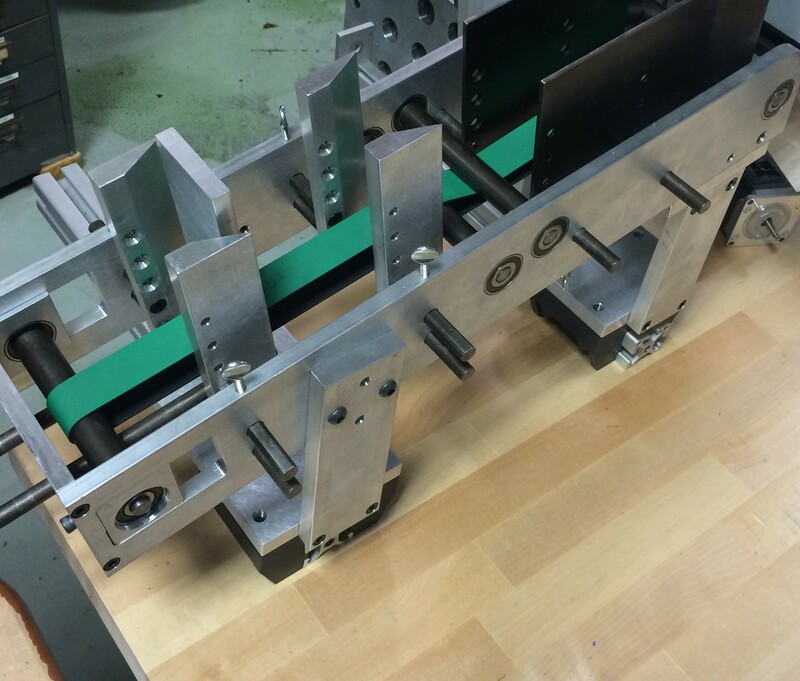 We also make high and low pressure receiver frame, spacer frames and adapter plates for any size press. 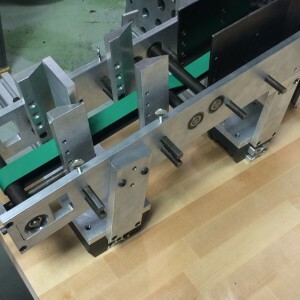 We approached R&D Engineering with a concept that developed into a production machine. This machine cut labor in half and eliminated an ergonomic problem. 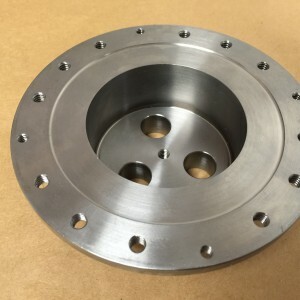 While implementing world class manufacturing technologies through continuous improvement, R&D Engineering and Machining, Inc., has proven to be a reliable source for engineered equipment from prototyping to complete process results. 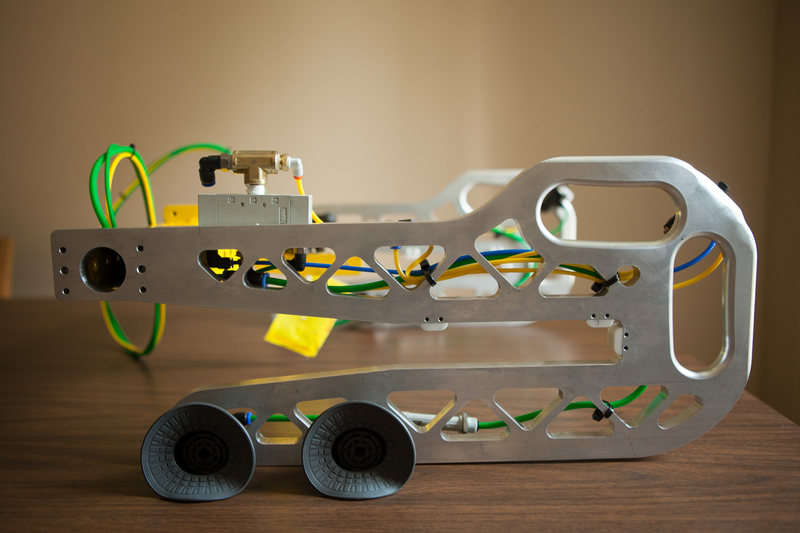 R&D Engineering came into our facility, listened to what our problems were and worked with us to design and build a machine that would do what we wanted. They stayed with us from concept through training and implementation with creative solutionswe could use. 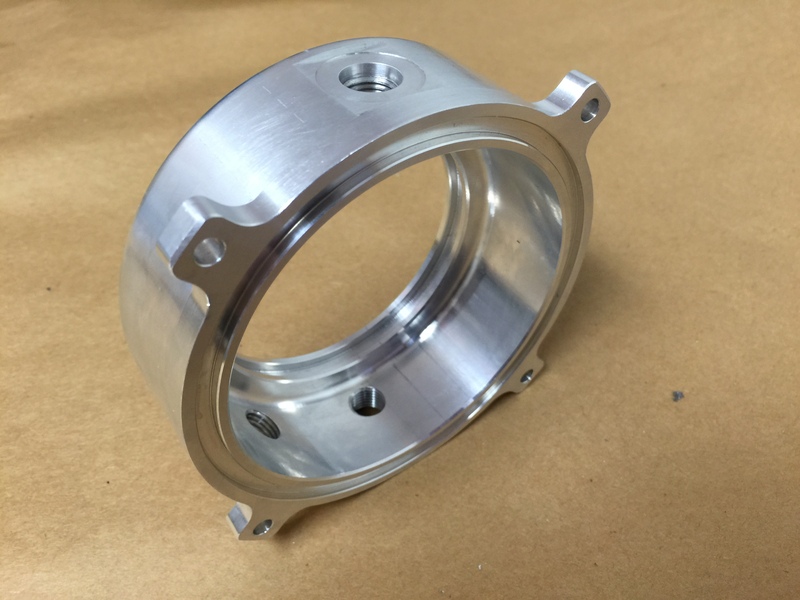 As a repeat customer of R&D Engineering, I have enjoyed a consistently high level of service and quality. Type the characters in the image above.